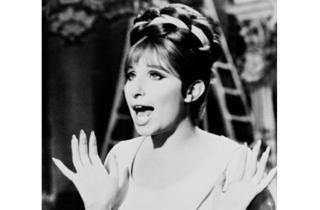 For those young enough to think of Barbra Streisand only as a one-dimensional punchline, Funny Girl, her first Hollywood star vehicle, should come as something of a revelation. 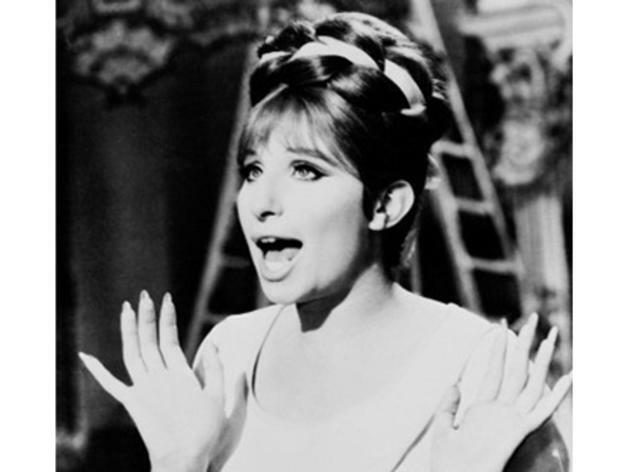 From her first words in the brassy 1968 musical—"Hello, gorgeous"—based on the rags-to-riches story of Ziegfeld sensation Fanny Brice, you can see why she became a star. In fact, the 26-year-old newcomer tied with Katharine Hepburn for a Best Actress Oscar that year for her performance. Catch one of two wallet-friendly Sunday screenings at the New Beverly Cinema.